The Salton Sea controversy was generated most recently by the signing of the Colorado Drought Contingency Agreement, which was mandated to be signed by all states bordering the Colorado River by the end of March 2019. These states were mandated to water cuts by the agreement in an attempt to prevent further dropping of water levels. Why the water cuts? 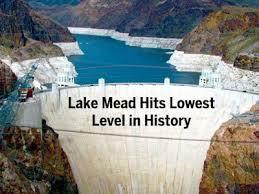 If Lake Mead continues dropping below 1,050 ft, the Hoover Dam will stop generating power to millions of people. If it continues dropping below 895 ft. it will become a “dead pool”, where water can no longer be piped out to states along the river border. It is today only 40% full at approximately 1,082 ft, thus the federal intervention demand on cutbacks of water usage from all Colorado River border states. The Imperial Irrigation District, the largest holder of water rights in California, was in line to sign the agreement, but only if the Colorado Contingency Agreement granted water to revive the troubled Salton Sea before signing. California signed anyway and the Salton Sea wasn’t included in the agreement. Old structures fall apart on what was once the shoreline. The Salton Sea has a lengthy history and has not been sustainable since its beginning. Sustainability is an avoidance of the depletion of natural resources in order to maintain ecological balance. The Salton Sea doesn’t meet this definition. 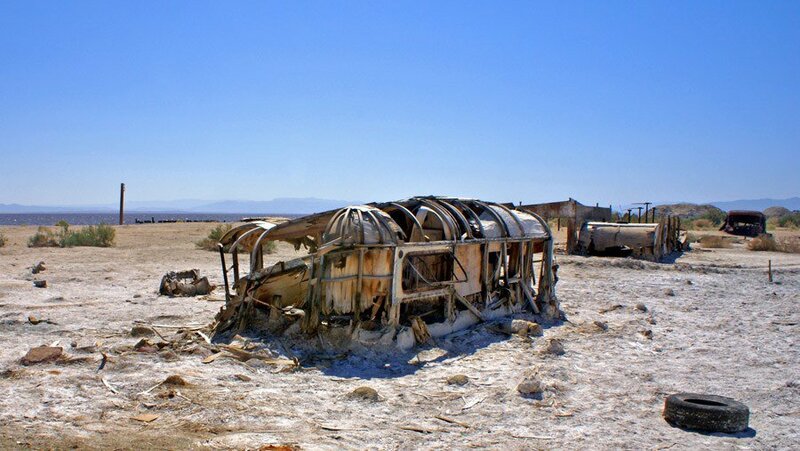 The Salton Sea was man-made…by accident. From 1905 to 1907, water poured out of a poorly built system of irrigation ditches meant to divert water from the Colorado River to the dry, arid farm land in Southern California. 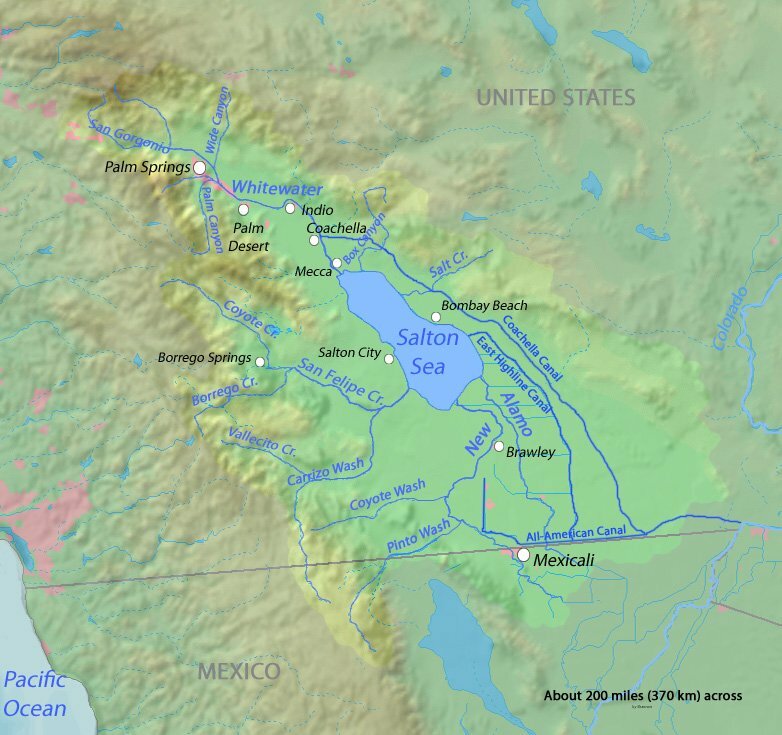 The water flooded the Salton basin, developing a 400 sq mile lake named the Salton Sea, California’s largest lake. Nicknamed the Salton Riviera in the 1950’s, the lake developed into a tourist destination, with resorts popping up around its edge. The Dept.of Fish and Game stocked it with many types of fish and boaters, yacht clubs and celebrities flocked to its shores. The shoreline has been lost to evaporation and lack of water feeding into it. The decline of the Salton Sea began around 1976 with tropical storms, rising salinity due to no fresh water supply to counter evaporation, toxic agricultural runoff and a receding shoreline. Housing prices plummeted! Today, the main attraction is a wildlife refuge on the lake’s shore. 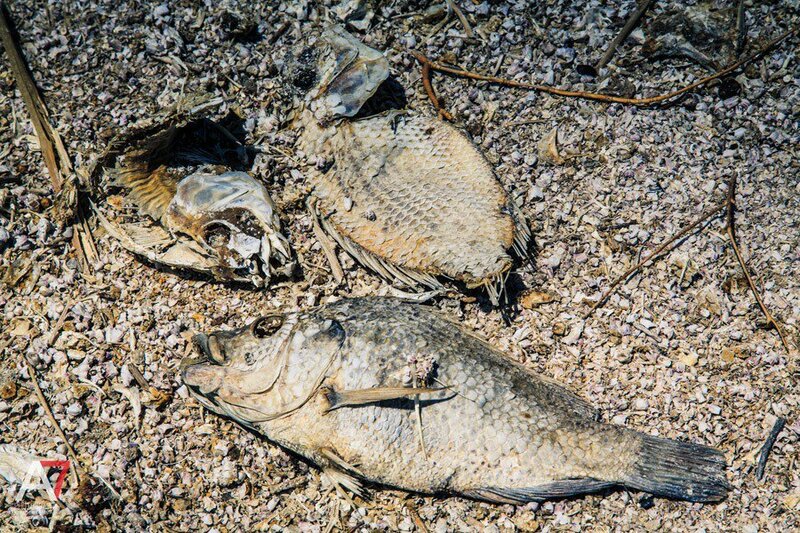 Was the Salton Sea ever sustainable? We can either support our communities who depend on the Colorado River for electricity and agriculture, or revitalize a dying sea that can’t survive and has little purpose today. 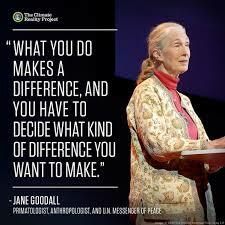 With climate change everyone has to give for the greater good and for the survival future generations. Categories: Building Green, Climate Change, colorado river, Pollution, Sustainable Education | Tags: Climate change, Global Warming, Renewable Resources, Salton Sea | Permalink. This year Earth Day has a theme which is, “Protect Our Species”. In the past few years unusual environmental events have changed the public perception of global warming and climate change. 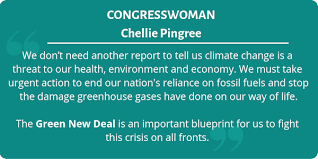 Not only have the majority of people now endorsed the fact the warming of the planet is real, but also that something must be done to stop the rapid change to the global climate system. Politicians around the world, regardless of their political or economic philosophy, are being forced to take action to curb the process. They are taking action because they must deal with the effects of global warming. Whether it is rising sea level, rising global temperatures, more frequent severe storms or changing weather patterns, the problems are real! Mayors of large cities and heads of state are now recognize and realize that something must be done. 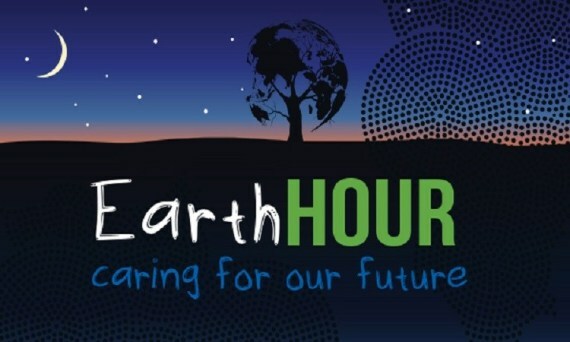 On Saturday March 30, 2019, a global event took place called Earth Hour. 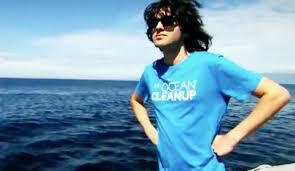 The purpose of the event was to call attention to the rising impact of human activity on the planet. The first Earth Hour was held in Sydney, Australia on March 31, 2007 and organized by the World Wildlife Fund. They asked the people to turn off their lights for one hour from 8:30 to 9:00 pm to call attention to the increasing effects of global warming. It is estimated that more than two million individuals participated. Support for Earth Hour can be demonstrated by turning off lights at the designated time and/or for individuals, signing a pledge to do your part. Billboards in Times Square, New York and lights on some buildings were dimmed or shut down. Many other cities around the globe also participated. It has also been suggested that there has been more grass roots participation in this event than any other organized event. 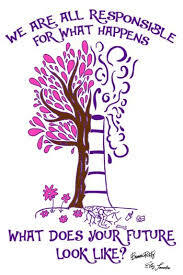 Next year’s event will be held on March 28 2020. 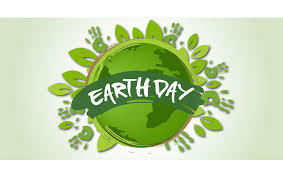 The first Earth Day was held on April 22, 1970. This will be the 49th year of the event. 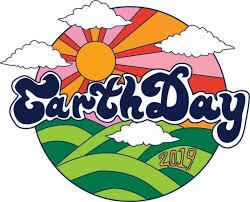 Earth Day 2019 promises to be of major significance. 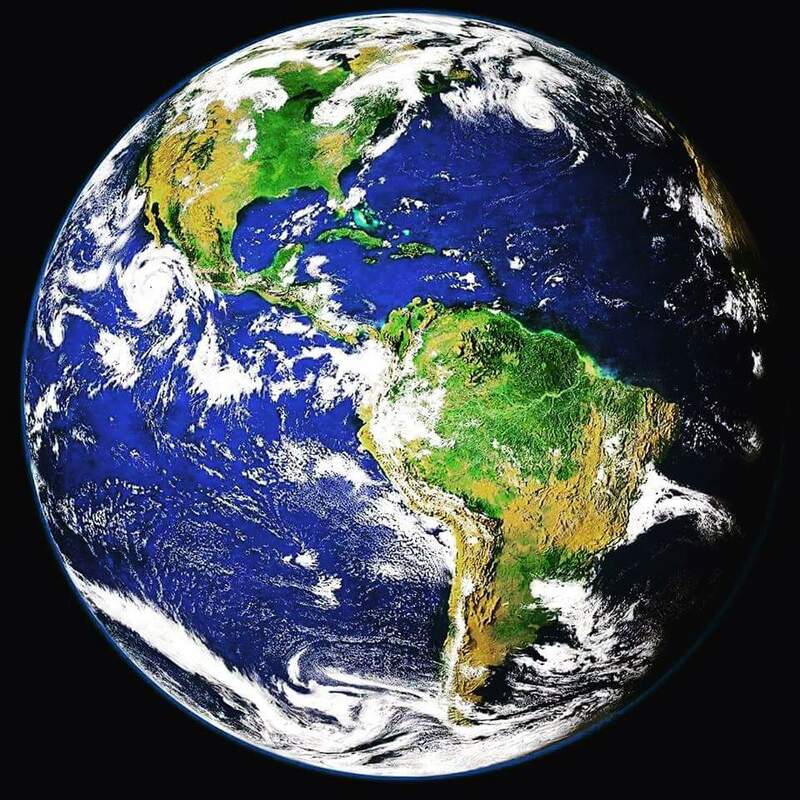 This Earth Day, April 22, more national governments, non-governmental organizations, and individuals are expected to take part in scheduled activities than ever before! 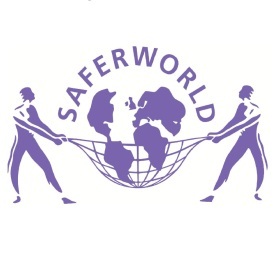 This year the event has a theme which is, “Protect Our Species”. The emphasis is going to be on protecting threatened and endangered species. Today humans are responsible for the most rapid rated of extinction of species that has occurred in more than fifty million years. Prior to the impact of humans, species were disappearing at the rate of one to five species each year. The current rate is perhaps a thousand times that. It is estimated that nearly half of all animal species are in decline. Some have labeled it the Sixth Mass Extinction. A mass extinction is defined as an event in which more than half of all species become extinct. Next year will the 50th anniversary of Earth Day. Plans are already underway to make it a special event! Categories: Climate Change, Extreme weather, Fossil Fuels, Global warming and its effects on animal population, Renewable Resources | Tags: Climate change, Earthday 2019, Renewable Resources, Sustainable energy | Permalink. 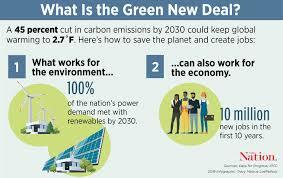 The term Green New Deal, has currently been brought to public attention by Congresswoman, Alexandria Ocasii Cortez. 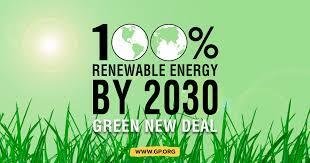 But the term was originally used in the early 2000’s by Van Jones to outline his vision for a program that would birth a “just and green” economy, as written in his book, The Green Collar. Public opinion is changing in support of climate legislation, politicians can no longer put it on the back burner. Seventy per cent of Americans have real concern for our changing climate and have some knowledge of what’s coming down the pipeline in our future. Most people have also experienced some form of extreme weather conditions in the past several years. Categories: Building Green, Climate Change, Extreme weather, Renewable Resources, Solar | Tags: Climate change, Global Warming, Renewable Resources, Sustainable energy | Permalink. There will be more severe heat waves. They will become hotter, more frequent, last longer and occur in more varied places. February 12, 2019——Heat wave is a general term. When it seems unusually warm someplace there is often a tendency to describe the weather as a heat wave. As it turns out it is very hard to define a heat wave. The reason is simple. Normal summer high temperatures vary greatly from place to place. What would be defined as a heat wave in one location would not be appropriate for another location, perhaps not even too far away. An adequate definition might be, “A heat wave is an unusually warm or hot period lasting for days or perhaps weeks.” We associate them with summer but by this definition they can actually occur at any season. 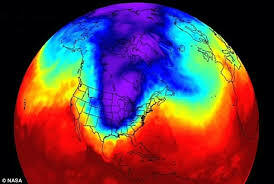 The exchange of energy is causing rapid arctic melting. At least one country makes a clear definition of a heat wave and that is Pakistan. India also defines heat waves and uses different temperatures in different parts of the country to establish what constitutes a heat wave. In the plains regions of the Unites States, temperatures above 40degreesC (104 degreesF) constitute a heat wave. They also define a severe heat wave for this region as experiencing temperatures over 46 degreesC (114.8 degreesF). In 2018 the northern hemisphere experienced major heat waves. Heat waves occurred over most of the northern hemisphere as well as Australia. Europe experienced a major heat wave in the spring and summer. These extreme heat waves were largely a function of climate change, particularly of global warming. 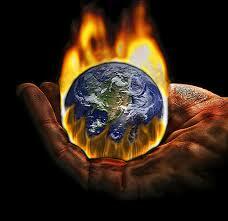 Global warming also increases the probability of higher extreme temperatures during a heat wave. Such was the case in 2018. All-time highs were recorded in North America and Europe. At one location in Finland that is north of the Arctic circle, a temperature of 33.3°C (92°F) was recorded. Undoubtedly extreme highs were recorded in many other areas as well. Qurayyat, in Oman, experienced a 24 hour period when the temperature did not drop below 42.6°C. This was the highest minimum daily temperature ever recorded. A. Increased mortality: Japan, Algeria, and Canada recorded fatalities attributed to the heat. B. Droughts and agricultural losses. In parts of Europe precipitation amounts fell to as little as 20% of normal. C. The closing of nuclear power plants due to a shortage of water for cooling. D. Frequent and severe wild fires. Severe wild fires occurred on every continent except Antarctica. F. In the summer at one point the combined concentration of greenhouse gasses reached 500 ppm, approximately 100 ppm above the average for this time. Some heat waves have become deadly. Perhaps the most deadly heat wave of the 21st Century was that which occurred in Europe in August of 2003. Temperatures in France reached as much as 40°C (104 DegreesF) and remained exceptionally high for two weeks resulting in nearly 15,000 deaths in that country alone. The death toll over Europe reached approximately 35,000 and may have been as high as 50,000. The earth’s overall temperatures are increasing every year. A large contributing factor in the high death toll was warmer than normal nighttime temperatures. As a result people without air conditioning could not cool down during the night. The heat stress accumulated over time. Extreme heat waves also can devastate agriculture. In Europe, in the heat wave of 2003, temperatures averaged 5.5°C (10°F) above normal. In Italy corn yields dropped 36% below average. In France fruit yields fell 25% and wine production 10%. Heat also affects the rate of plant pollination. In June the deadliest heat wave known to have occurred in Pakistan took place in the southern part of the country near Karachi. The death toll is unknown for certain but may have reached more than 1000. The heat wave struck during the month of Ramadan which made the impact of the event more severe than it might have been. Unfortunately, city services were not in condition to cope with the heat. As the planet warms it can be expected that: (1) there will be more severe heat waves. They will become hotter, more frequent, last longer and occur in more varied places. As cities grow larger in area and population they will experience increasing heat waves. (2) new record high temperatures will be set more frequently on the planet. Categories: Climate Change, Climate Change and Diseases, Extreme weather, Renewable Resources | Tags: #climatechange, Disappearing Ice Shelves, Global Warming, Renewable Resources | Permalink. January 13, 2019—–Well, it’s 2019. Time for the What’s New in Solar search. Solar isn’t going away! It continues to thrive and grow….from solar gadgets to panels to super solar farms. Here are just a few things that may be of interest for 2019. 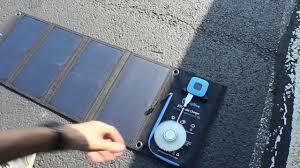 One of the best solar chargers to charge your devices. http://www.Outdoorlabgear.com tested many portable solar chargers to keep your gadgets charged instead of using your standard wall outlet. For 2019 the BigBlue 28, at http://www.ibigblue.com, is their top solar charger, the Instapark Mercury 10w, at http://www.instapark.com, is their best buy, with Renogy E.Flex5, at http://www.renogy.com, the top pick if you want a really light weight portable solar charger to carry in your backpack. This company, http://www.physee.eu, has created what they call a SmartSkin for windows. The SmartSkin integrates solar cells into your glass which will turn sunlight into green energy. The smartskin also has sensors which reads the weather conditions. The sensors are connected to an energy efficient system that communicates data and calculates ideal room settings. 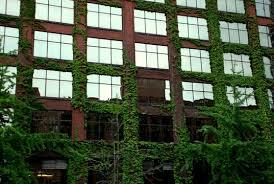 The company states these windows will reduce your building’s energy use by up to 20%. A friend has a solar motion light on her garage. It stays off until it detects motion, then pops on and is as bright as any outdoor light. These are reasonably priced, between $20-$40. According to http://www.solartechnologyhub.com several of the best are made by Sunforce, Frostfire, Nekteck and Litom. Categories: Building Green, Climate Change, Rainforests, Solar | Tags: #climatechange, #renewableenergy, Climate change, Renewable Resources, Solar power, Sustainable energy | Permalink. Global warming and educating girls. October 25, 2018—-What does educating girls have to do with climate change? 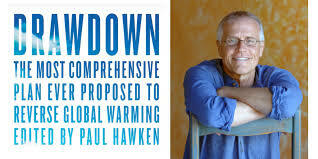 According to a book called “Drawdown” by Paul Hawken, educating girls is a climate solution which could save 59.6 gigaton (millions of tons) of CO2 in our atmosphere by 2050. Hawkins says that in many countries such as Africa, girls marry early, which extends the length of childbearing years. More than 700 million girls worldwide today have married as children. In countries where drought, flooding and extreme weather have affected resources, to ease the burden on families and collect the dowries, girls are married as children. So it’s a circle of devastation for our planet. Girls marry because of climate extremes which perpetuates climate change with population increases! 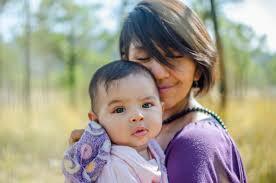 Education and family planning decreases the effects of climate change. Educating women in reproductive choices will help tackle birth rates by improving lives when we make families secure with necessary resources. Supporting girls education is a positive investment benefiting the family, community, planet, and the girls themselves. Educated women have smaller families. Data shows that girls with 12 years of education or more will have 4-5 fewer kids than girls with little or no education. 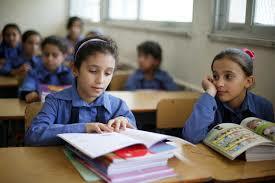 This directly effects a country’s economy as failure to educate can cost the global economy 15-30 trillion dollars. Early marriage leads to more children. Educating and family planning for girls in lower socio-economic countries is one of the many solutions we need to look at in alleviating future climate destruction! Categories: Climate Change, Population, Poverty, Renewable Resources | Tags: #climatechange, #educationandclimate, #renewableenergy, Population, Renewable Resources | Permalink. E-Waste: What Happens to those Electronics? October 1, 2018—Do you have a computer? Smart phone? Laptop? Half of the world’s population now uses the internet. In developed countries, nearly 90% of the population own some form of technology and many people race to get the latest up-to-date gadget without any thought of end-of-life disposal of that cell phone, laptop, or computer! There is no budget attached to the item purchased that reminds us of the need to recycle it, but what if we had to pay an extra 20% fee on the purchased item for recycling? 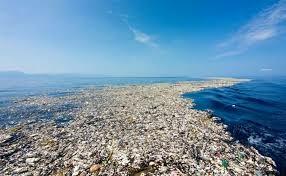 Would that make you stop and think about its disposal? In 2016, all countries combined generated 44.7 million metric tons of electronic waste. And where did it go? 4% was thrown in the trash, 76% was undocumented and just 20% was properly recycled. What is proper recycling? Recycling electronics can be difficult because removing the wanted rare earth metals means removing glass, toxic metals, plastic and soldered connectors. Proper recycling is taking your unwanted e-waste to a certified company. A certified company has been audited to make sure the company is following strict regulations in compliance with state regulations. Recycling electronics costs money, but often finding a certified company can cost less because the recycle center may receive subsidies from the local government. If the company isn’t certified you don’t know where your e-waste may end up. E-waste can create huge environmental hazards if not properly disposed of as it contains lead, mercury, cadmium and other toxins. Many uncertified companies are using unsafe methods to extract the wanted metals. Clean Energy: Make It a Priority! China use to take e-waste, but now much of it goes to Thailand where environmental groups have submitted a letter to the government demanding that the government ban imports of toxic waste. Many factories in Thailand are using the unsafe method of burning the plastics of the electronics to get to the copper, gold, platinum and rare metals, creating toxic fumes in surrounding residential areas. Rick Neitzel, Director of Exposure Research at University of Michigan, says, “As most users grow dependent on their cell phones, laptops, computers and tablets, the production of electronic waste continues to grow.” His team studied the toxins entering the bodies of workers in contact with metals from electronics, measuring the amount of lead and other toxins that find their way into the bloodstream. The blood tests show high levels of toxins! In Chili the attitude is to fix things because they figure they can make more money reselling a product than selling recycled parts. What can you do? Find a local, certified center near you to recycle your e-waste! Categories: Building Green, Pollution, Renewable Resources | Tags: #climatechange, #renewableenergy, Climate change, e-waste, Recycling, Renewable Resources | Permalink. 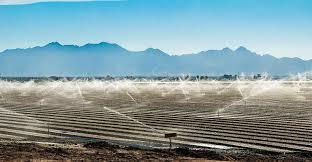 Irrigation in the Southwest U.S.
August 26, 2018—- On the farmland of my youth in the Midwest, my brothers and I spent much time baling hay for our cattle, but water was plentiful and plants thrived with no irrigation. Cows were in green pastures in the summertime and in winter months we fed hay when grasses died. When traveling to southern New Mexico and southern Arizona, I often see hay and cotton fields in the middle of the desert and semi arid terrain. It seems an unlikely place to grow crops that have high water needs! Today the Southwest is water-stressed with many lawsuits taking place, both privately and between states, over water rights. The projection is that reduced precipitation by mid-century will result in reduced runoff into the water basins that feed irrigated fields. I recently heard a local resident from Arizona say that Saudi Arabia was buying land in Arizona and California’s arid landscape for growing hay and shipping it back to their country. The export of hay (grasses grown for feeding animals) is booming in the U. S., with the amount of hay leaving the west coast ports increasing yearly. In 2017, the total exports of alfalfa and other hay reached 4.2 million metric tons and is continuing to grow. The fact that hay and cotton are being exported is healthy for our economy, as many U.S. farmers are growing and exporting this commodity, mostly from states that require little irrigation for agriculture. The issue is growing crops in the desert Southwest in what is fast becoming an area where water is not replenishing itself in the rivers and reservoirs. 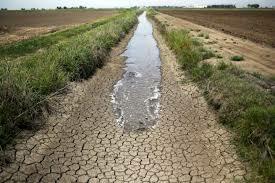 Farmers in the Southwest are left little water for irrigation. Most crops will only thrive with irrigation in the arid Southwest. Saudi Arabia is confronting a major depletion in its aquifers which has brought its wheat and hay production to a halt. They have bought 1,000’s of acres in arid parts of the U.S., Arizona and Southern California (and several other countries), allowing them to take advantage of the U.S. water laws. The Laws of the Colorado River are currently under scrutiny by the Upper and Lower Basin states because of continuing depletion of the river and Lake Mead, which supplies water to the lower Colorado river basin states. Most crops will only thrive with irrigation in the arid Southwest. In Southern California the Metropolitan Water District pays landowners to fallow their land, letting it lay without planting crops so that water is freed up for urban areas. Since 2005, over $200 million has been paid to farmers not to grow crops on this program. 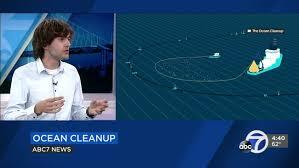 This allows water to be directed to Los Angeles and other cities in Southern California. Has this program enabled corruption and profit from drought conditions? A single recipient, Fisher Ranch, owned by a board member of the operation, has received over $27 million a year since 2005 for leaving his land fallow. As I continue to study depleting water conditions in the Western U.S., I realize in 20 years, if not sooner, we are going to be facing a water crisis due to climate change and over allotment of water rights and usage. 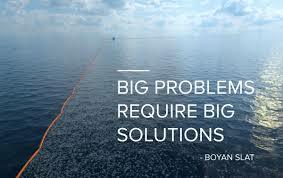 We need to ask ourselves what changes are necessary today to alleviate the impending crisis. 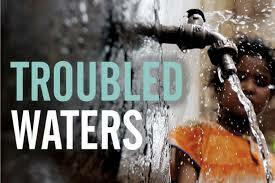 Water shortage is going to be a complex problem in the future requiring many people to make sacrifices. 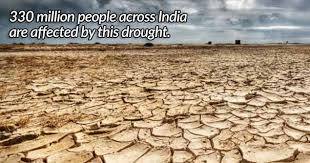 We need to work together to feed the world, but we also need to work together to save and monitor our water resources. Education and awareness is a place to start. Categories: Climate Change, Population, Renewable Resources | Tags: #climatechange, #coloradoriver, Climate change, Population, Renewable Resources | Permalink. 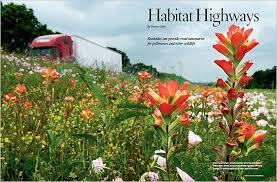 Pollinator Prairies and Highways: Feeding the Bees! 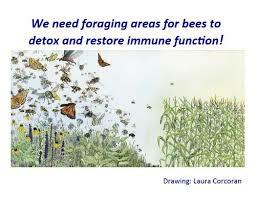 Pollinator habitats are necessary for our food sources. August 6, 2018—-In May 2018, Interstate 76, which stretches through the high plains farmland east of Denver, Colorado for about 185 miles, was designated a Pollinator Highway. 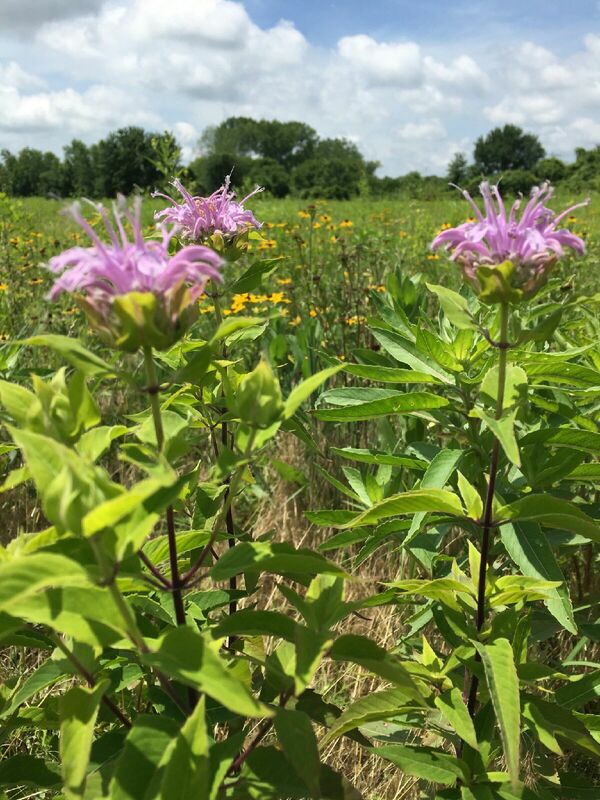 The Pollinator Highway Project will not only be planted with food for pollinator insects, but also maintain the health of pollinator plants already growing along the highway. I have traveled this stretch of highway many times and have always wondered at the vastness of the landscape in this sparsely populated part of Colorado. 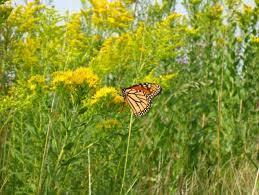 With almost 9000 miles of highway corridors in the state, I-76 is the perfect test area for the Pollinator Program. The program was initiated by Denver’s Butterfly Pavilion because it is a highway that is not only frequented by migrating butterflies, but also has enough space to eventually create a positive change in our environment by providing food for all pollinating insects. Maintaining the health of our pollinator insects. For CDOT, Colorado Dept. of Transportation, this is a great opportunity to begin positive environmental changes using the space along its highways, replenishing and creating habitats for pollinators, such as bees, butterflies, moths, flies, bats, and hummingbirds. This will affect the future food supply of humans, as it’s said that 1 out of 3 bites of food we eat depends on pollinators. CDOT has stated that the pollinator plants along the highway will not affect travel, as the insects will stay in their habitat if it is well maintained. Colorado will begin this project by planting an 8 mile stretch along I-76 near Julesburg, just over the state line from Nebraska. This test site will allow CDOT to gather data for plans on maintenance and longevity of future pollinator highways in the state. Besides creating habitats for pollinators, the pollinator highways will reduce maintenance in Colorado by reduced mowing. It is a win-win plan for the future. If the dilemma of pollinator insect die-off is not addressed now, the future of the food we eat and the low prices we pay are in jeopardy. 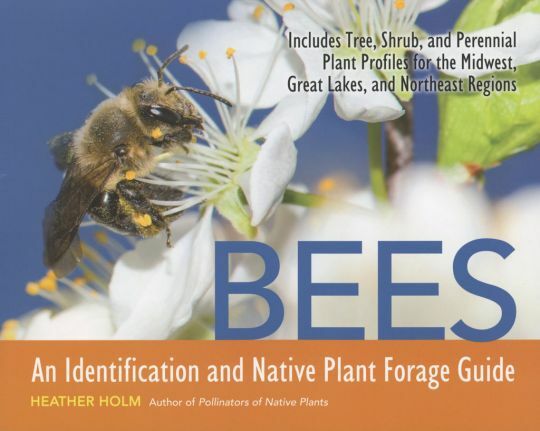 The decline of pollinators is due primarily to land use changes, pesticide use, invasive species, and climate change which can cause insect diseases and loss of habitat. According to CDOT, 30% of the honeybee population dies off yearly (with only a slight increase after die-off each year.) At this rate, the bee population is not sustainable in the long run. A variety of plants will be planted that will blossom at different times in the spring, summer and fall, creating food until the insects lie dormant (slow down) for the winter. My friend’s well maintained prairie in the Midwest. 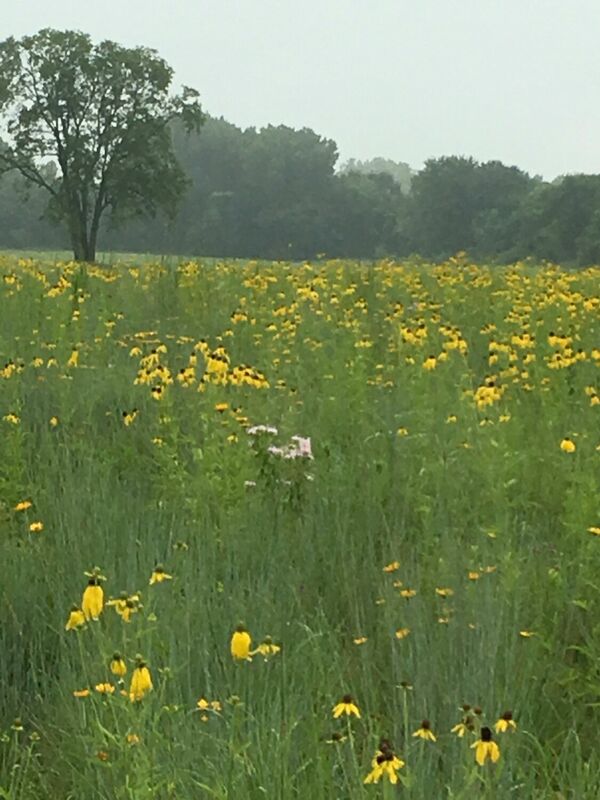 In the Midwest farmers are taking advantage of the CP-42 Pollinator Enhancement (PDF) program which helps and supports farmers that place part of their farmland in pollinator prairie. So far hundreds of thousands of acres have been planted in the CP-42 program. Pollinators, especially bees, are responsible for producing 1/3 of the food we eat. What are the foods that need or benefit from pollination? Here are just a few: alfalfa (which can feed our meat and milk sources! ), apples, berries, bananas, tomatoes, chocolate (Cocoa Bean trees) and coconut. Categories: Building Green, Climate Change, Pollinators, Renewable Resources | Tags: #climatechange, #renewableenergy, Climate change, Pollinators, Renewable Resources, Sustainable energy | Permalink.